Congratulations, you've made it to my last spring trend post of the season! I'm ending with bags, because while I love a good handbag, it's probably the last thing I think about when I'm getting dressed. But that's not to say it's the least important. In many cases, a bag is the first thing I notice on a person (particularly if the rest of their outfit is rather lackluster), and while I gravitate toward more minimal styles, this season's round bags tend to be both simple and striking at the same time. I already own two round bags but have my eye on all of these too. 1. 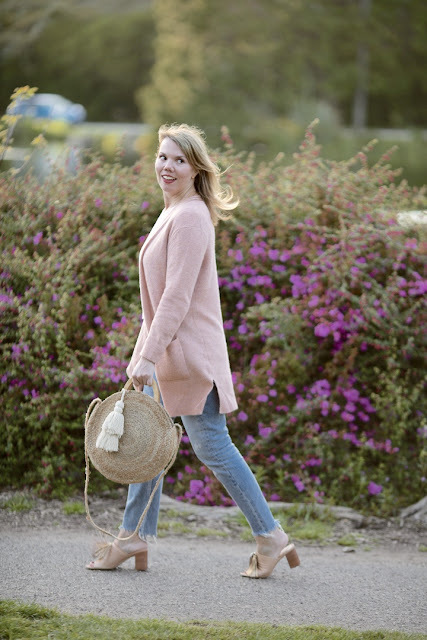 Bloggers love this Clare V tote, and for good reason: it's a practical size (there's also a smaller version), it's lined, and it has both handles and a shoulder strap. 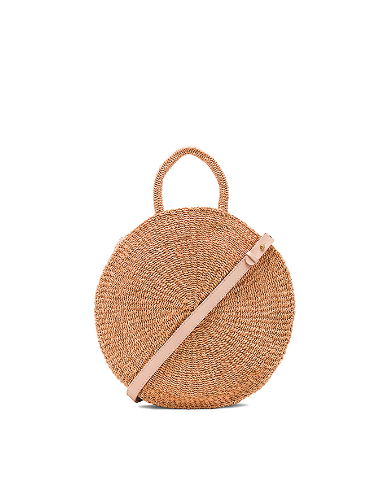 And while the price seems a bit steep for a straw bag, there's just something so perfect about this one. 2. 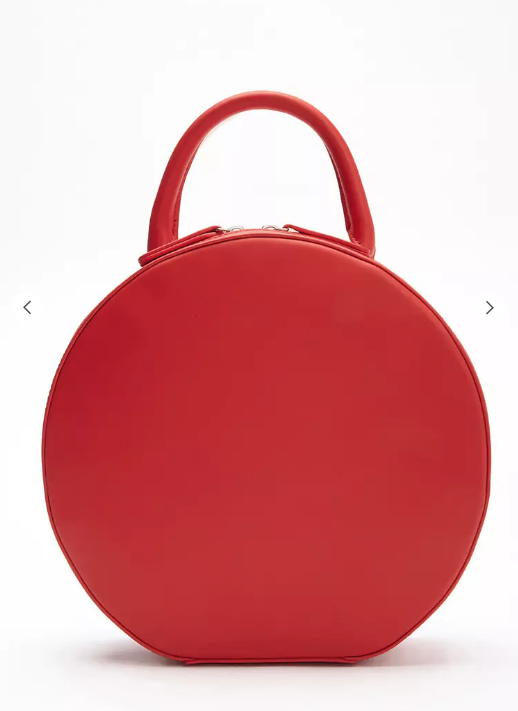 We have Mansur Gavriel to thank for the bucket-bag trend of a few years ago (that's still going strong), and we we have them to thank for the circular bag trend as well. I'd venture that the one below is what started it all; it's an investment, but nobody does it better. 3. 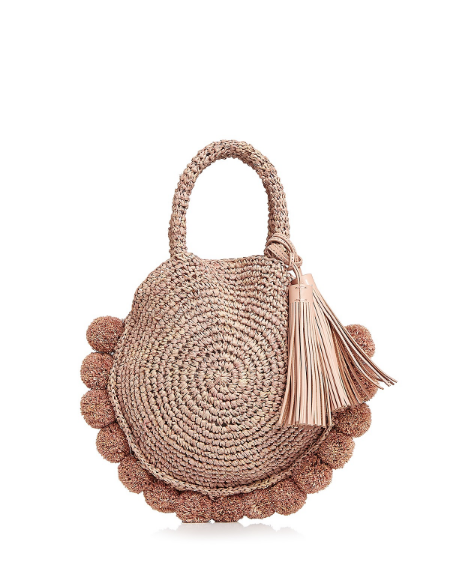 It's got tassels, it's got pompoms, it's got pink and silver—what's not to love about this bag (other than the price, which might be pushing it for straw)? 5. 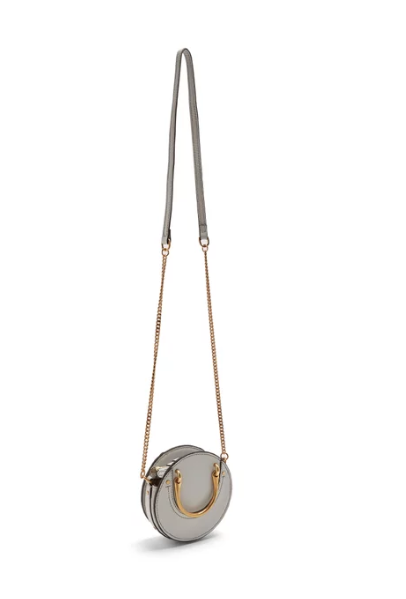 This bag is comically small, but Chloé has been killing it with bags lately, and while it's tiny, it's also quite cute. And it's on sale. Here's the navy version for even less. 6. 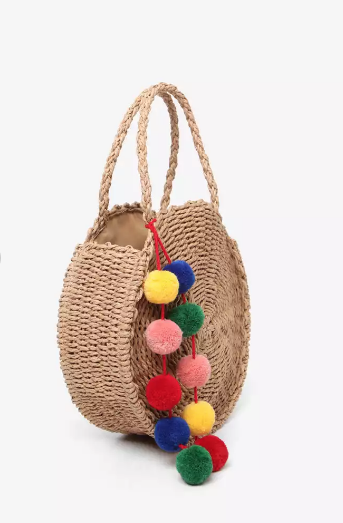 On the total other end of the price spectrum is this somewhat unremarkable straw bag that's finished with a very fun rainbow pompom situation. The colors make me happy, and the price makes me even happier. 7. Like nearly every other blogger out there, I have the semicircle version of this purse, which was arguably the It bag of last summer. Will the full-circle version be this summer's It bag? Up to you. 8. 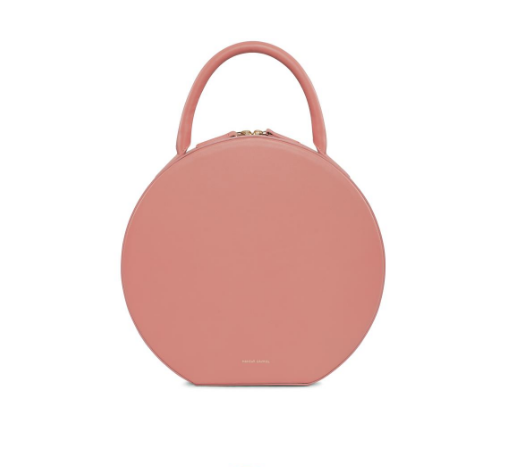 Yes, this bag is a blatant knockoff of the Mansur Gavriel bag above. It doesn't come in nearly as many colors—and it's PVC—but for the price, you could afford to get one in every color it does come in. Can I have one of each please? So many cute options! 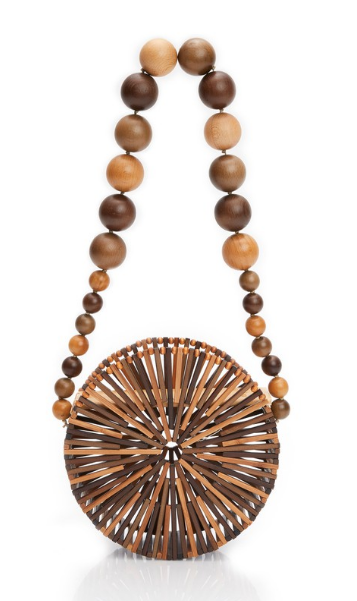 I am loving the fun round bags this season, especially the straw ones! Love all your picks! 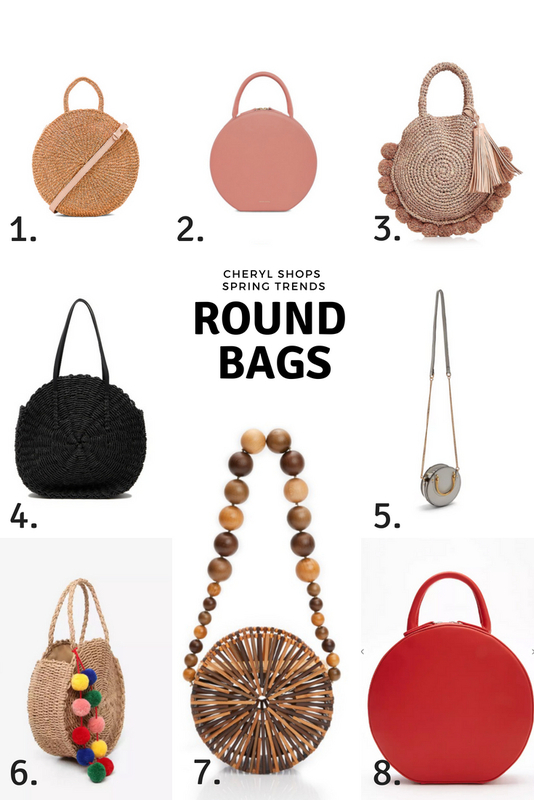 I bought a round bag last season & I'm happy the trend is here to stay! 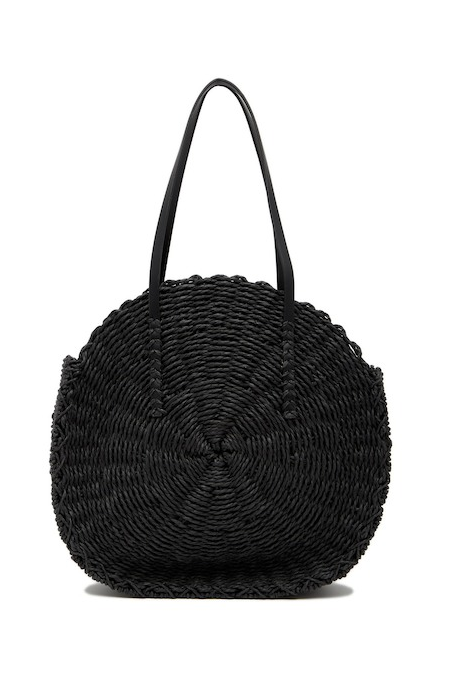 I have a round bag Ive worn with the floral embroidery from Zara, and then I bought the straw round bag. I really love these styles. Kind of a fun vintage vibe too.